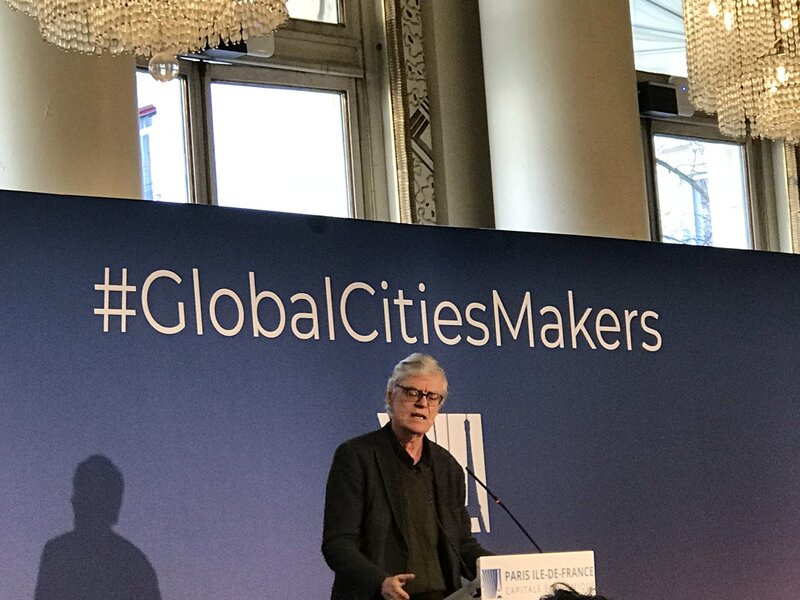 Following on the 5 first editions of the Forum Grand Paris, highlighting the dedication of the Grand Paris Makers to foster Greater Paris international attractiveness, a vibrant network of Global Cities Makers gathered on February 14-15 2019 in Paris 1). They asked François Schuiten to open the second day. Images by Marianne Lahaye 2) 3) and Tristan Boursico 4).